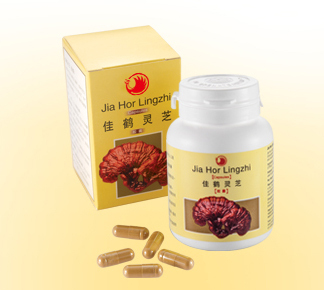 Jia Hor Nutri-Health Tablets offers a combination of the invaluable health-enhancing active components of Lingzhi and the full spectrum of Pollen’s all-encompassing nutrients. While Lingzhi is known for its capability to promote metabolic activities, fortify the immune defence, and consolidate the physical constitutions, Pollen provides the human body with a balanced mix of nutrients to facilitate normal physiological functions. Featuring smoothly curved triangular shape, the tablets are so designed to make them convenient to be carried around, safe and hygienic, much easier to swallow, and hence are ideal for the young and old alike. Each of the tablets is coated with a special plant-base layer that will readily dissolve upon entering the gastrointestinal system. 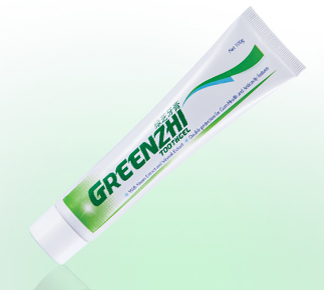 It also effectively masks the bitter taste of the highly concentrated pure Lingzhi content. 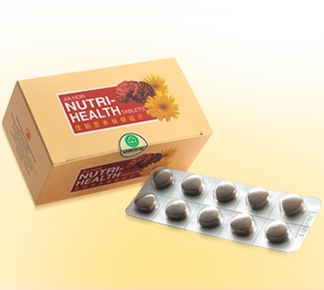 Jia Hor Nutri-Health Tablets offers you the combination of both Lingzhi and Pollen to bring a total invaluable health-giving components. 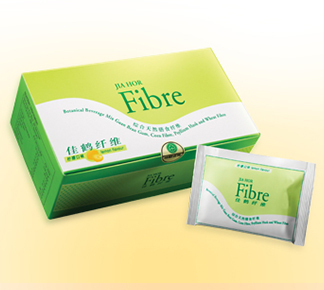 If you desire to preserve an enduring wellness, then Jia Hor Nutri-Health Tablets is an excellent choice to be included into your healthcare regimen. 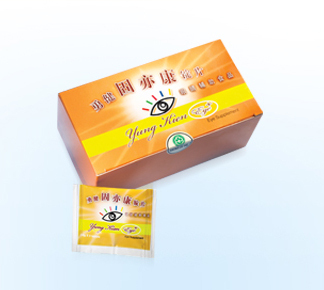 Jia Hor Nutri-Health Tablets is a health food that offers the best of both worlds in Jia Hor Lingzhi & Yung Kien Pollen, and yet is available to you and me at an affordable price with value for money. Each of the tablets is coated with a special plant-based outer layer that will readily dissolve upon entering the gastrointestinal system. 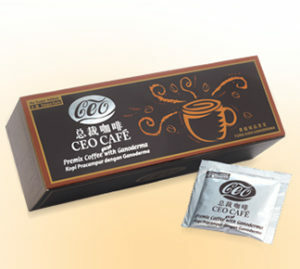 It is also capable of masking the inherent bitter flavour of the highly concentrated pure Lingzhi content, making the tablets even more comfortable to consume by all in general, while catering to the taste of the younger generation in particular. Formulated using selected Lingzhi species of the highest grade, Jia Hor Lingzhi is a marvellous product of the advanced dual-phase extraction process. The raw pollen grains used are exclusively produced from a top-grade floral source and formulated through state-of-the-art technology, giving a natural health food of supreme quality and rich nutrition. Pollen is known for its all embracing nutrients. In particular, the content of B group vitamins in Yung Kien Pollen is many times higher than that of other pollen products.